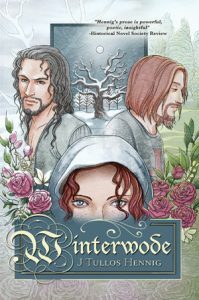 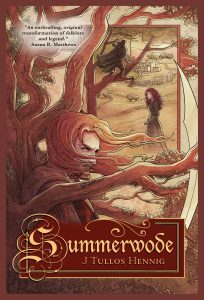 In Autumn of 2015, the Robyn Hode legend continues with the release of WINTERWODE, the anticipated third book of The Wode! 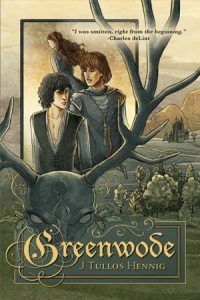 Greenwode and Shirewode will be re-released with new material, and shall be temporarily off-market in preparation for the event. 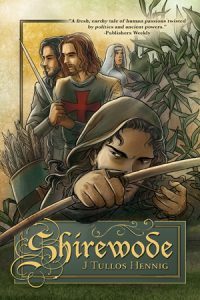 The audio books will continue to be available through Audible.